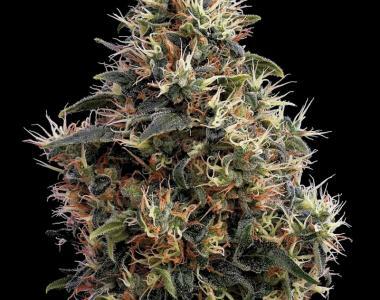 Green House Seeds - Sweet Mango. Free US delivery. Greenhouse Sweet Mango will spoil you with a long lasting and very stoned effect and a fruity and sour flavor and aroma. The flowering time takes only 7 weeks indoors and it produces a yield up to 700 gr/m2. It can be flowered at 18 or 12 hours photoperiod. Flowering outdoors takes also only 7 weeks flowering time with a production up to 60-80 grams/plant.